Day 18, Jan 2015, Please continue to meditate and pray the Lord's Prayer, Please remember when you login to this website you are connecting with all those who are praying the same prayer all around the world. What an opportunity we have to pray together, to seek the face of our Creator and our Father. Thank you Lord. Lord. you are the great healer. I am fully in your hands. As you created me guide my path to recovery. 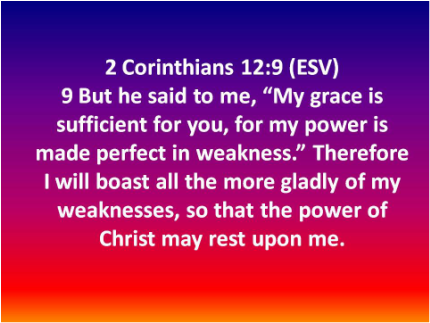 Lord, in my weakness I find it hard to pray. Accept me as I am. 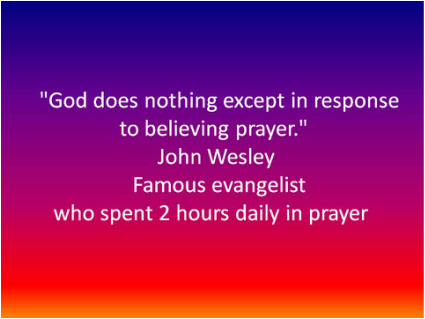 Please remember we are not repeating the Lord's Prayer, but want to meditate line by line on every word our Lord has spoken in the prayer, by the power of the Holy Spirit we want to see our life are changed to become a living testimony for the glory of God.